Even though Saturday Night Live has been criticized for its reliance on celebrity cameos, this one actually worked. 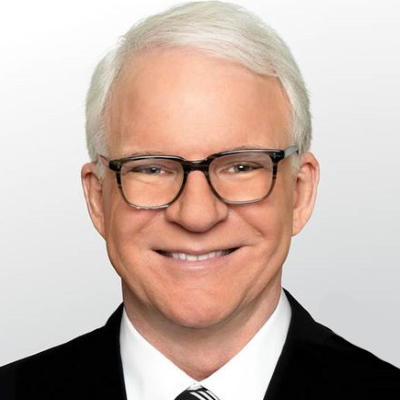 "Alec Baldwin took the night off, but pal Steve Martin turned up in a Tucker Carlson Tonight cold open as the recently arrested Trump associate and professional 'ratf*cker* Roger Stone," says Dennis Perkins. "Martin was really good, turning the showily pugnacious Stone’s self-promoting bluster into something like an evil, ranting, live-action Muppet, loudly proclaiming his innocence even as he boasts about how awesome he is at doing dirty political deeds." ALSO: Singer Halsey to pull double duty as host and musical guest on Feb. 9.